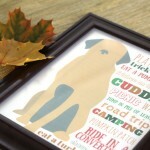 Changing up your table decor can be an easy way to decorate for the holidays. 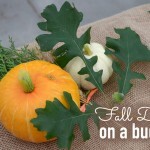 Here are 10 stylish fall table decor ideas – there is something for every budget! This charming little decorative dish will add a bit of garden style wherever it’s displayed. It makes a wonderful hostess gift. Due to handcrafting, variations and minor imperfections should be expected. This little salt and pepper duo delivers seasonal style in an adorable package. Serve your desserts and snacks on these finely crafted ceramic plates painted with the falling leaves of Autumn. Each plate is hand-painted so there may be some shape and color variation in designs from piece to piece. Made with microwave and dishwasher safe ceramics. 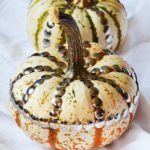 This sparkling crystal holder in the shape of a pumpkin is just the thing to hold Halloween candy, Thanksgiving sweets, or treats any time of year. Set of 6 100% Cotton premium eco-friendly fabric with an elegant design, made to give you a soft feel and to add charm to your table. Rustic & Romantic: Bring the outdoors into your home with the mountain lodge inspired Adirondack Antler Candelabra. Add a touch of nature to your table with this set of stainless-steel napkin rings, each adorned with elegant brass leaves. Whether you’re hosting a festive soiree or preparing a daily family gathering, Godinger should come to the party. With the family company’s legacy of fine silver and premium crystal and glassware behind it, this elegant tabletop selection brings whimsy, ease, and even a touch of exoticism to entertaining. The Staub Ceramic Pumpkin is a stylish addition to your table. Show off your soups, casseroles, and vegetables — each dish is elevated when presented against this pretty pumpkin. The piece effortlessly and elegantly transitions from the oven to the table without the need for multiple dishes. 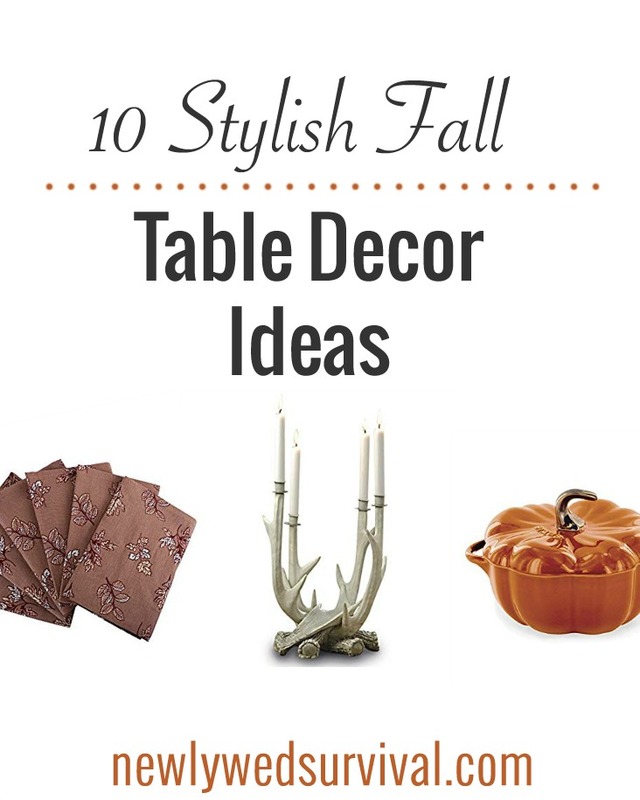 Which of these stylish fall table decor ideas is your favorite? 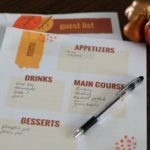 Do you update your table decor for the seasons or holidays? Share your ideas in the comments below!